Christobel Mattingley is an award-winning author who has written over forty books for children, many of which have been translated and published overseas. She researched and edited the acclaimed Aboriginal history, Survival in Our Own Land. 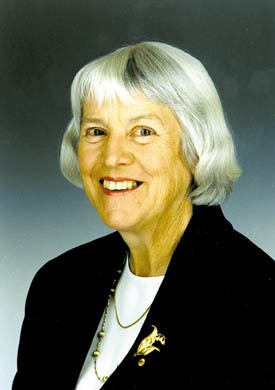 For services to literature she was made an Honorary Doctor of the University of South Australia and created a Member of the Order of Australia.